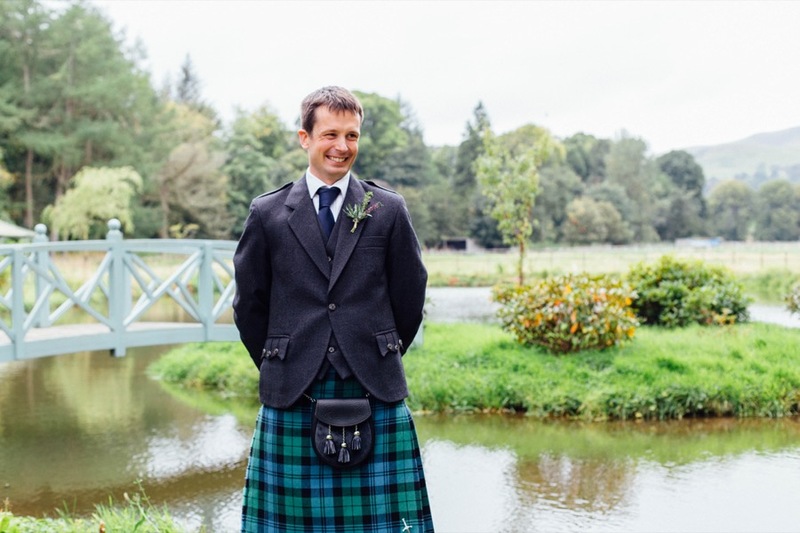 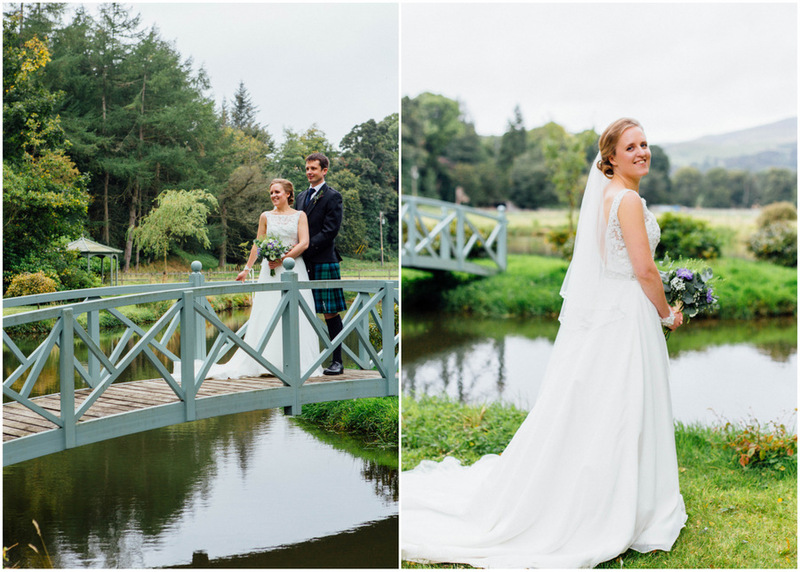 We recently had the incredible opportunity to photograph a wedding in Edinburgh, Scotland. 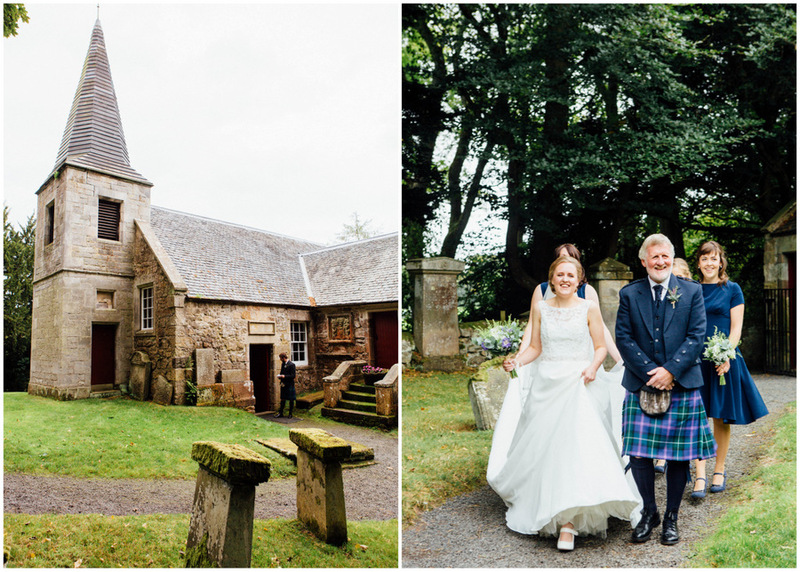 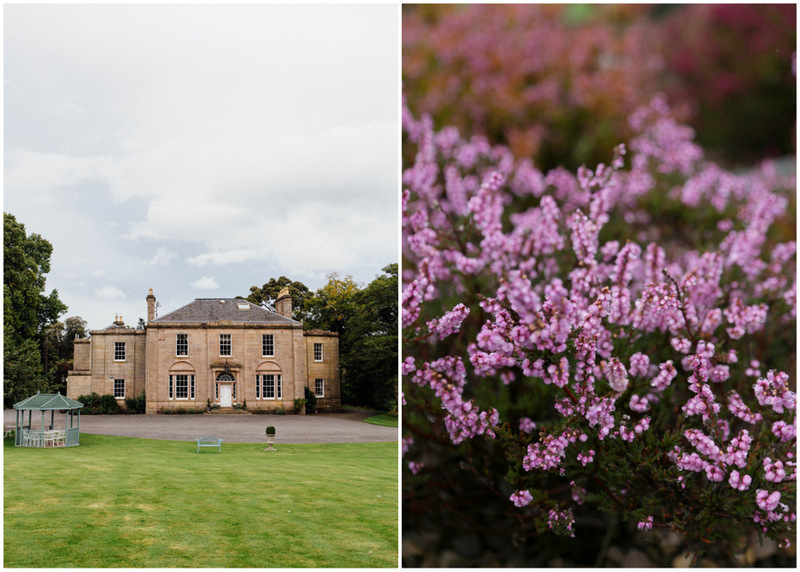 Held at the picturesque Glencorse House just outside the city, with its lovely lake and the beautifully restored 17th century kirk, it was full of Scottish charm. 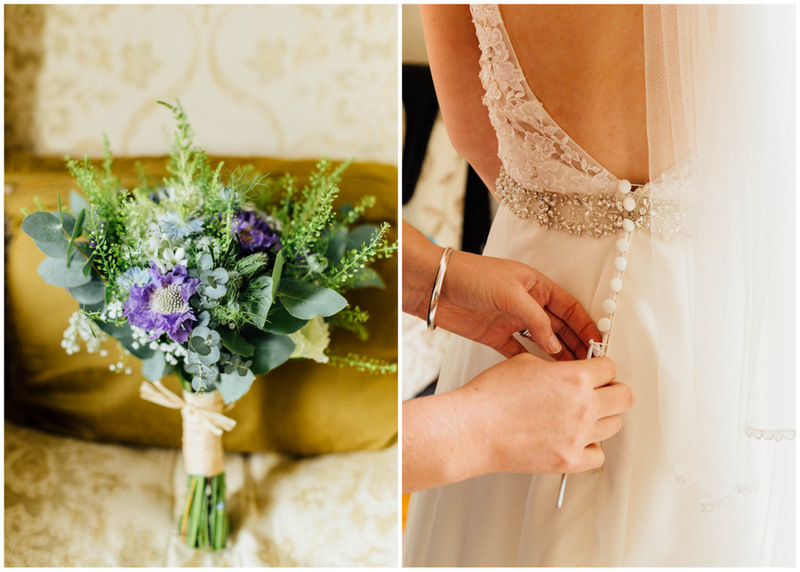 Friends and family lent their talents, with the mother of the bride baking the wedding cake and Holly’s friend, Hannah of the flower boutique With Love and Roses, arranging the gorgeous bouquets and thistle boutonnieres. 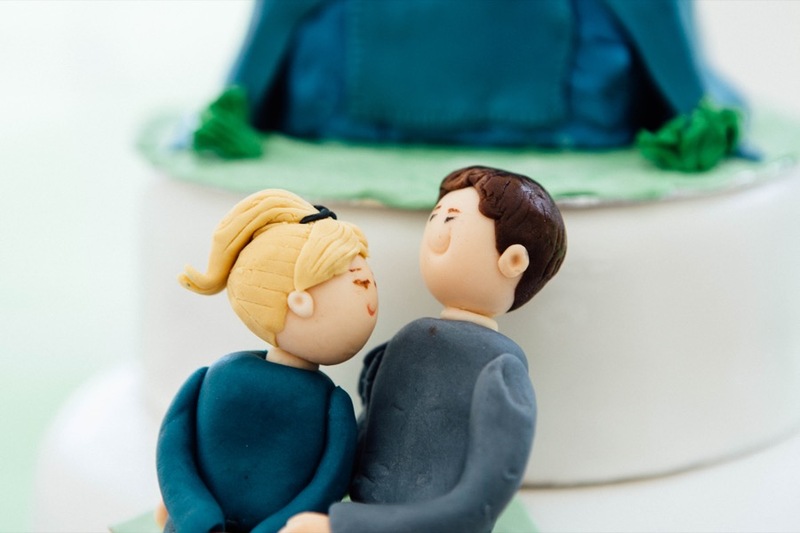 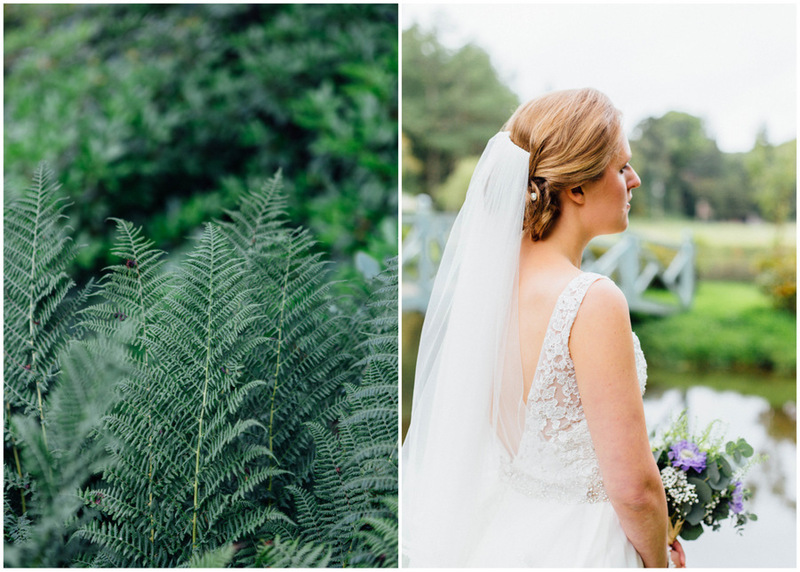 While Holly is English and Ben is from Northern Ireland, their wedding day embraced the country they’ve come to call home.